Rechargeable ice and heat pack. FREE SHIPPING to contiguous US states. Double click on the "Video" tab beside product details to watch instructions in fullscreen. 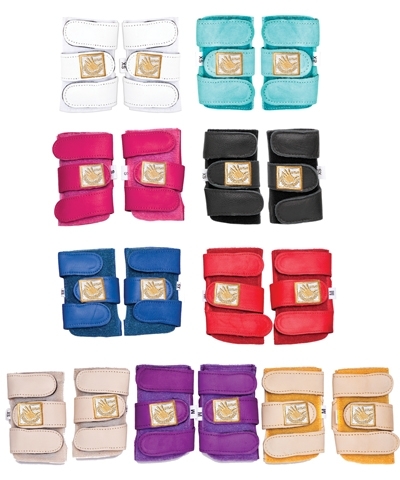 Complete Wrist Heat and Ice Wrap System that includes active medical plush™ compression support, 2 reuseable soft heat and ice packs and draw string carry bag. Excellent for ergonomic positioning for occupational activities such as cpu usage. 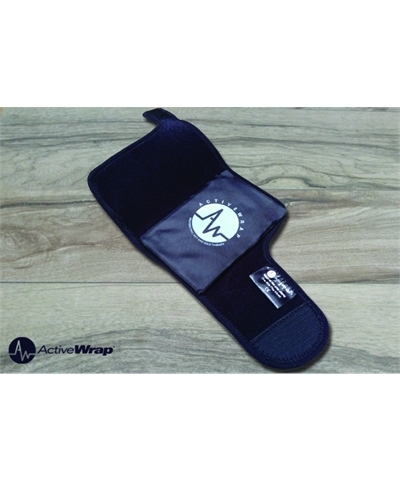 Designed to be compatible with the ActiveWrap® small recharge heat and ice packs (Item# BAW005) for optimal versatility and value for any athlete or patient. 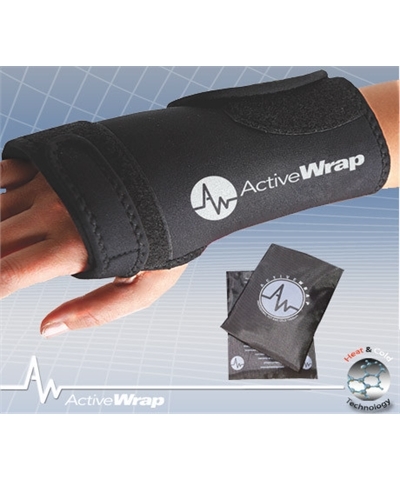 Use without inserts to provide therapeutic warmth to the joint. 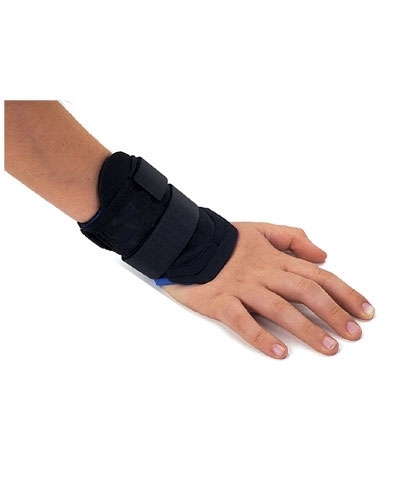 Designed for carpal tunnel, wrist sprains, swelling, arthritis and other hand injuries. Universal sizing.